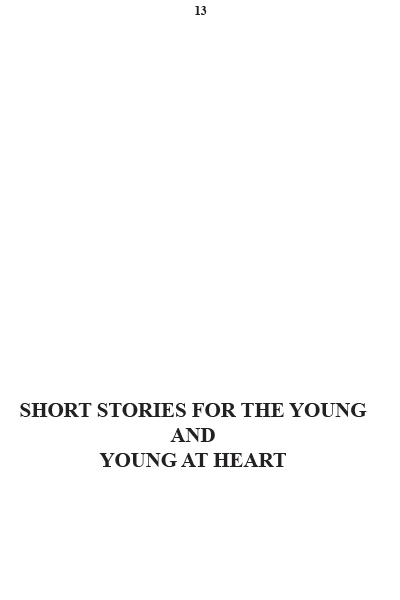 This work is a collection of short stories and poems. They can entertain adults and children. 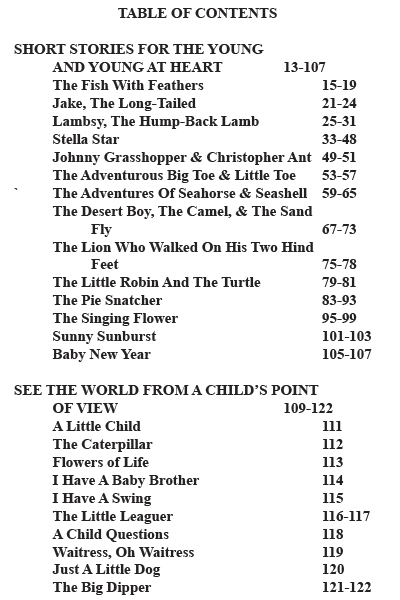 There are fourteen short stories and over seventy poems. 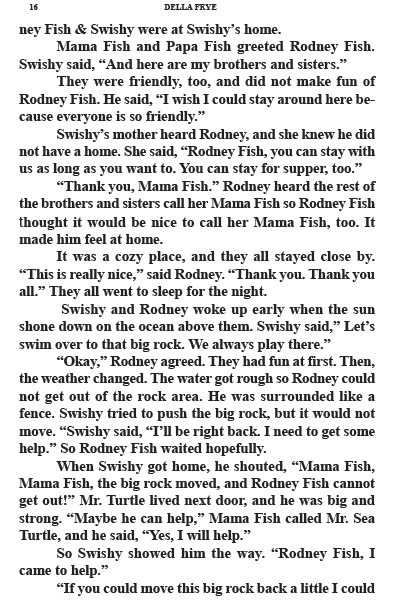 Every short story is a delightful piece that children will find enjoyable. Each teaches a lesson that adults can learn from just as children can. The poems cover every facet of life. 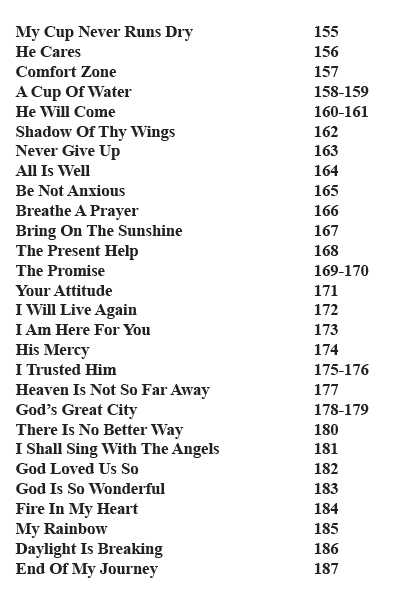 Some of these poems have been put to music. 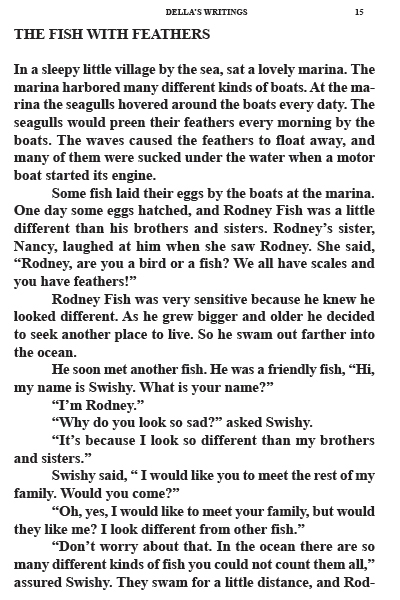 Every work in this collection is memorable and well worth the read. 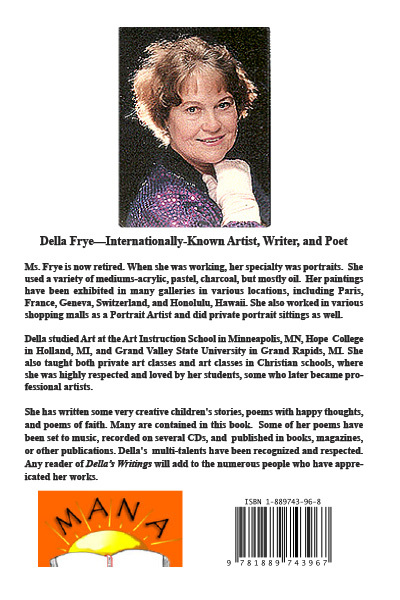 Della Frye is a retired portrait artist. Her works were viewed internationally. In addition to her work as an artist, she taught art to excel in the use of different mediums. She continued her artistic skill as a writer of poems and short stories. 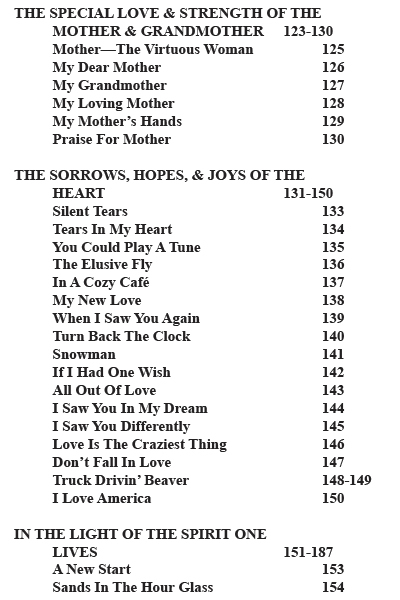 Her poems have been put to music and been recorded on several CDs. 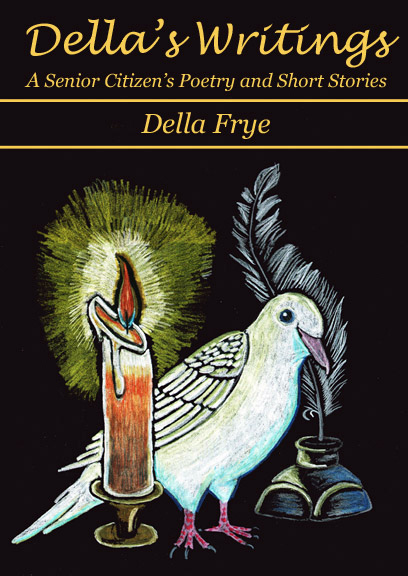 Della Frye has intrigued the young and old as a professional mentor, teacher, artist, and writer.